Thank you Dice for reminding me that Karin was recently announced for Street Fighter V. As far as long-missing characters go, that was the one I wanted to return the most, and it seems she's still boss. Unfortunately, like every other female in SFV, she looks horrible. Well, Chun Li looks ok.... where is that SFV thread? Yeah, the faces in SFV are a bit 'uncanny valley'-ish, but I find them easier to ignore when the characters are in motion. It's still not as jarring as the Guilty Gear portraits, though. 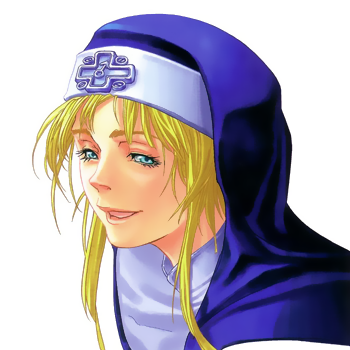 Ishiwatari is a good artist, but I find it hard to believe this is supposed to be Bridget. 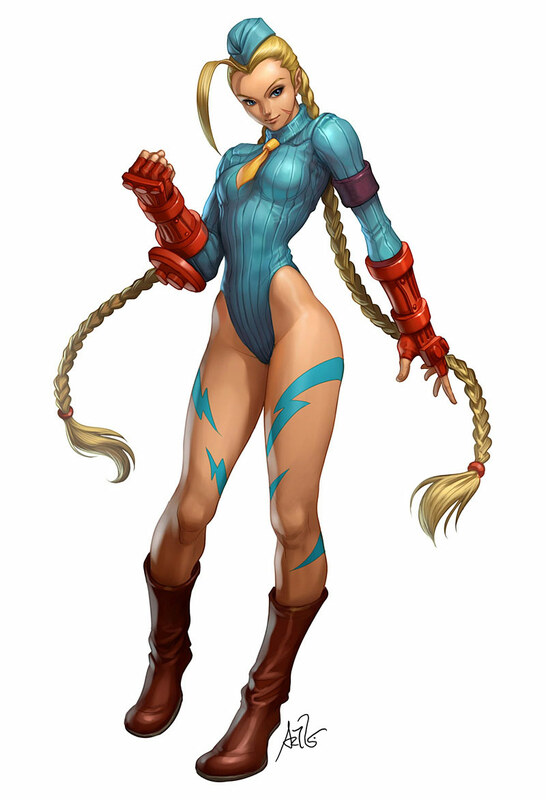 Yeah, to me it feels like Cammy has gone from this to this between her debut and SFV. Facial hair is one way to get into the hearts of North American fans. How can someone be this wrong!? I think my only beef about the style is how saturated it is. Like Ken and Karin aren't 'blonde'..... THEY'RE YELLOWER THAN A LEMON UNDER HARD LIGHT. THEY'RE YELLOWER THAN A LEMON UNDER HARD LIGHT. 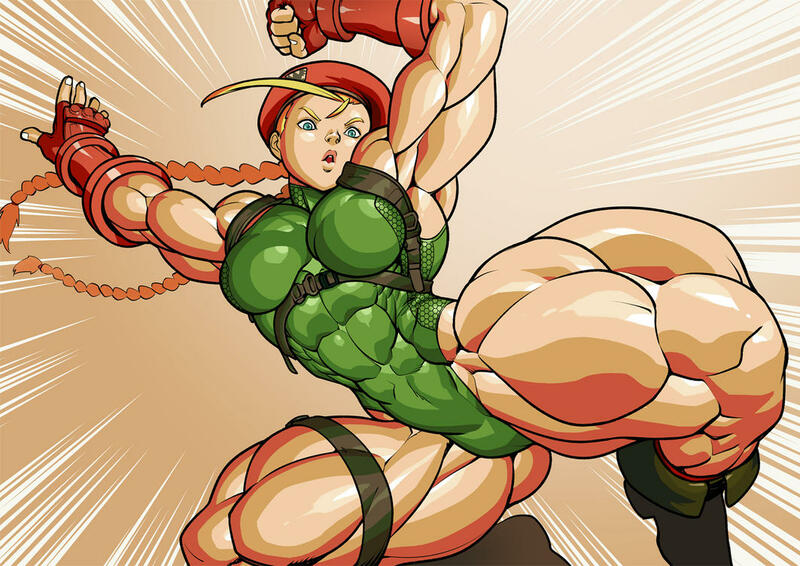 I don't see how anyone can look at Karin's face and Cammy's body paint and all of the muscles on all of the characters and not think something is horribly horribly wrong with the way the characters look in SFV. The bodies look alright from what I've seen. Then again, I don't mind a muscular-looking woman in this context. Unless there's something wrong with their anatomy that I'm missing due to my zero knowledge of muscle location and proportion? Chun Li is so disproportionate, she'd be a medical case study. So far really liking the lineup, I can't wait to see more newcomers and old favourites (I'd love some of the weird ones from Third Strike). I actually don't mind, for the most part they're caricturized/exaggerated on pretty accurate muscle styles. Chun Li looks pretty ridiculous, but...I dunno, I think it's too late to go back on them now, and it's an interesting way to see her as a serious fighter (in contrast to some of the DoA girls). 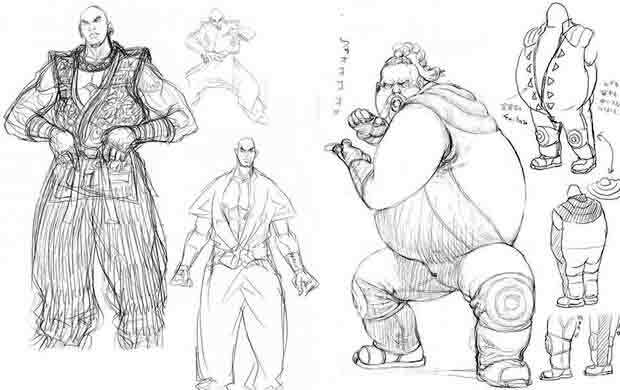 Certainly the fellas of Street Fighter are similarly ridiculously abnormal looking. I mean, I'm pretty sure Zangief can literally grab anyones upper body with one hand.